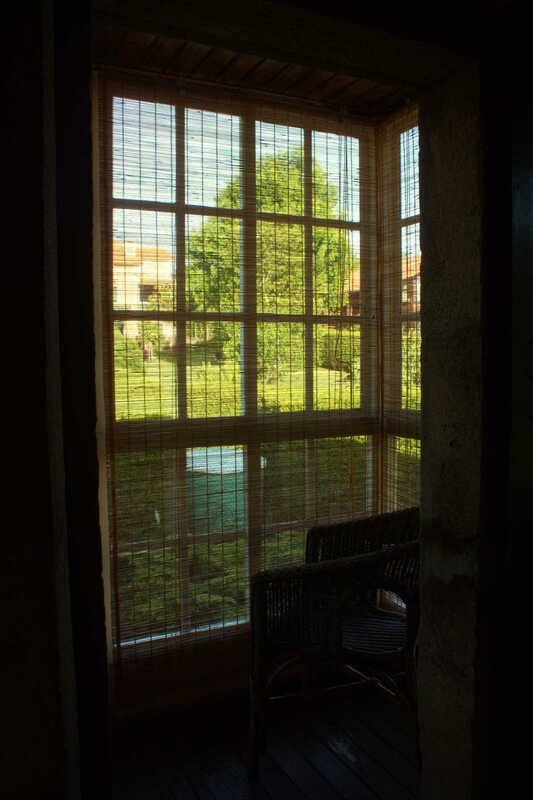 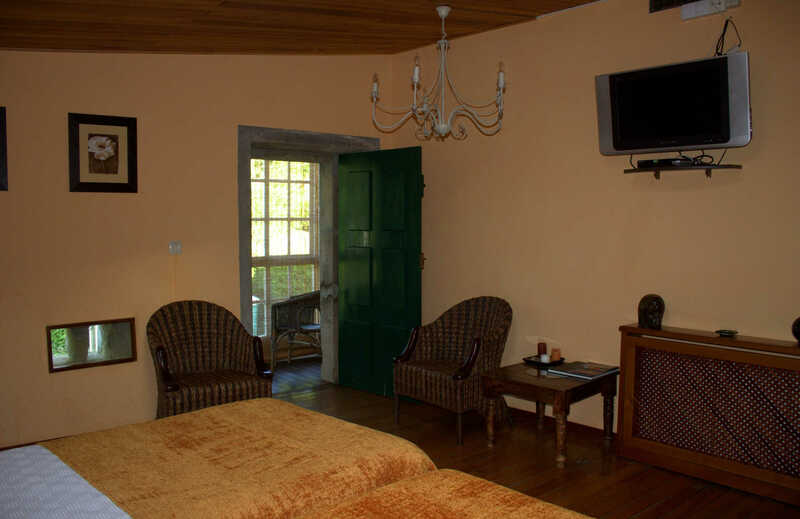 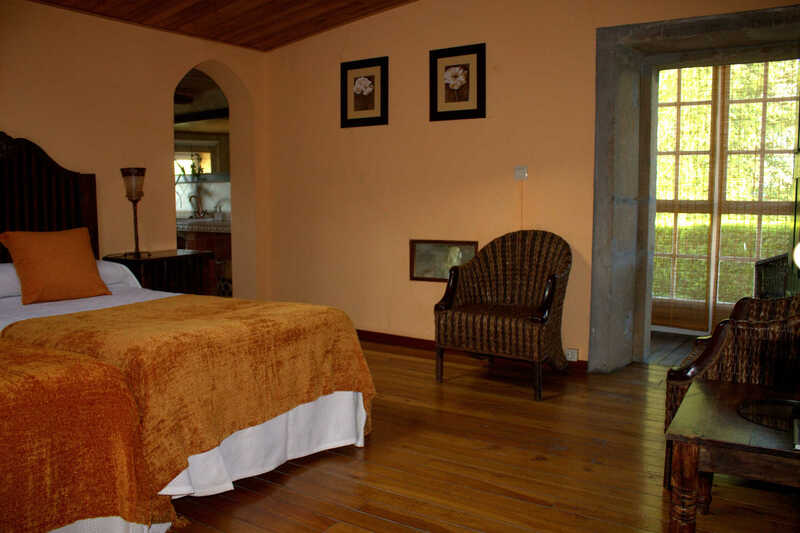 This double room is located on the second flor of the house. 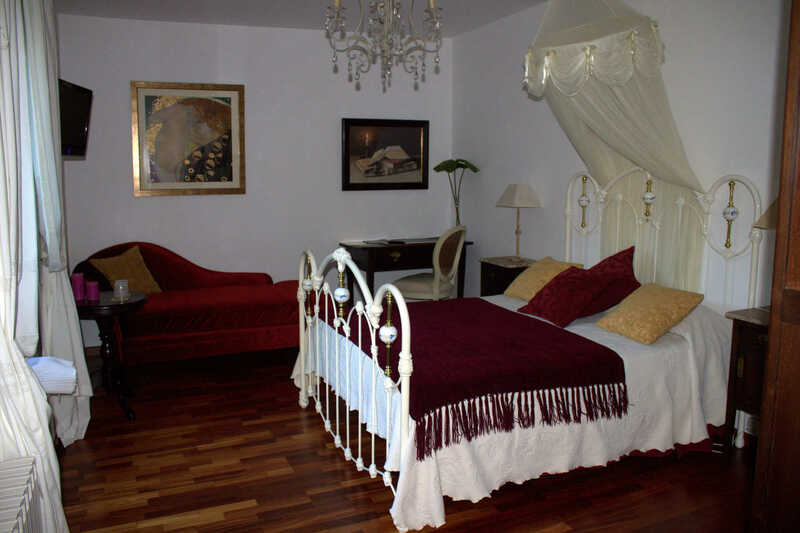 It is chosen either by couples or by friends, since the two beds can be placed together or separated. 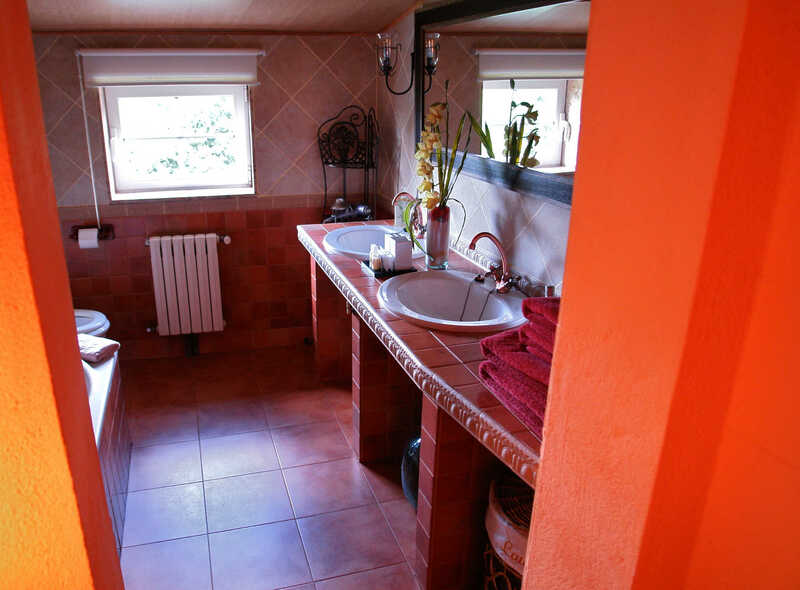 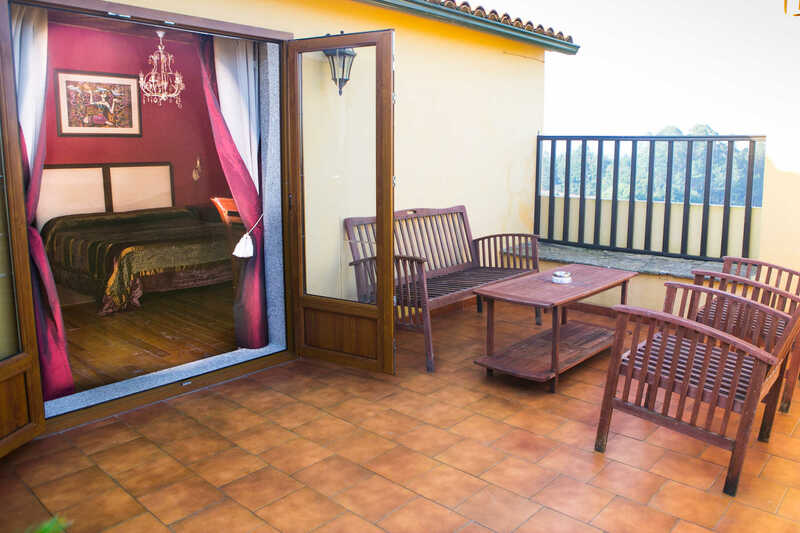 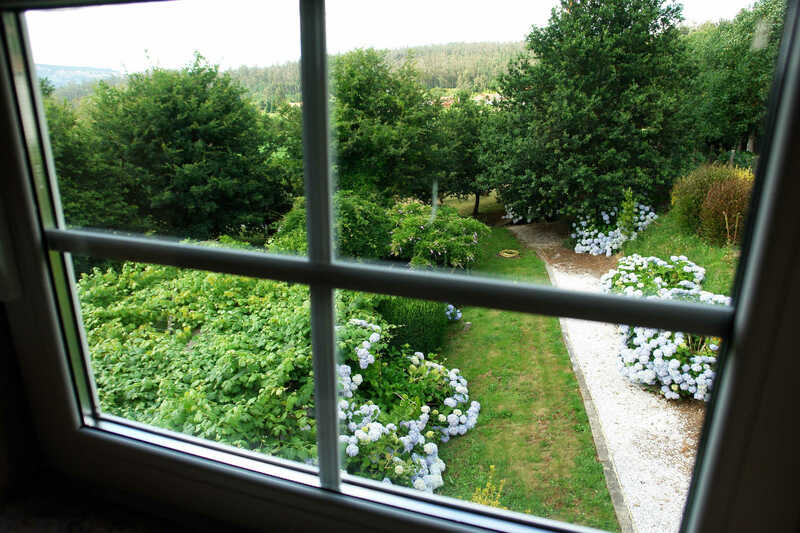 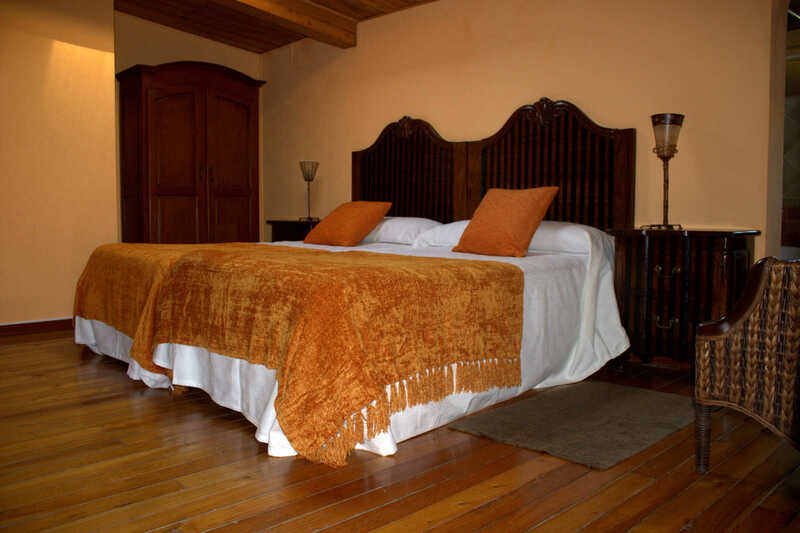 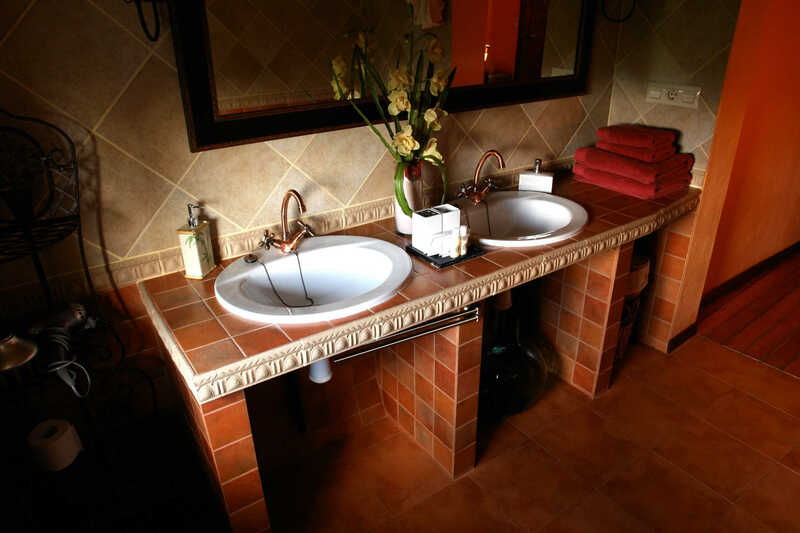 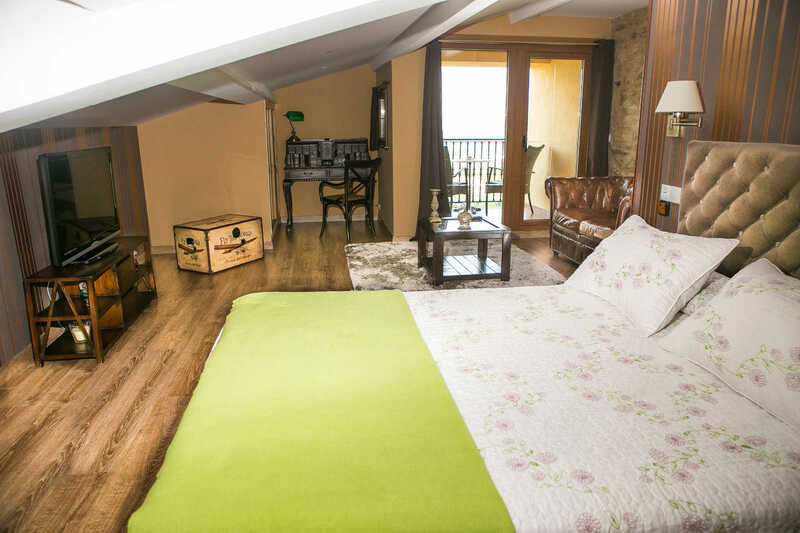 It has a spacious bathroom with bathtub and also a typical Galizian gallery made of glass and wood where guest can sit, chat, relax, and read a nice book.